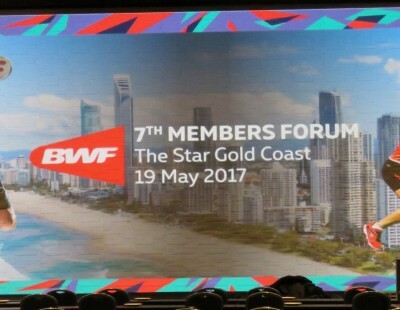 Three-time champions Korea head in to the TOTAL BWF Sudirman Cup 2017 in Gold Coast dependent on a mostly emerging set of players. 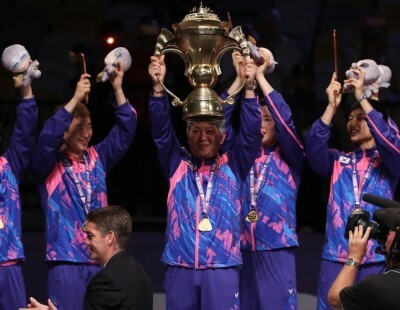 Korea, the last non-Chinese team to win the Sudirman Cup, will hope their young and relatively untested players deliver at the World Mixed Team Championships that will be held from 21 to 28 May. 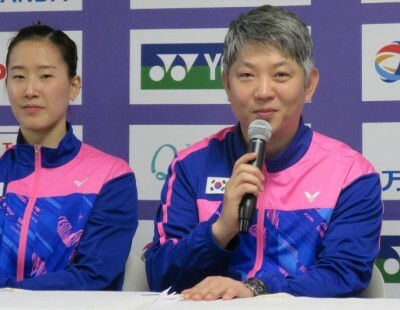 The team will be led by Son Wan Ho (Men’s Singles) and Sung Ji Hyun (Women’s Singles), but quite a few prominent names are missing. World No.3 in Mixed Doubles, Ko Sung Hyun, hasn’t played this year and his absence is perhaps not surprising. 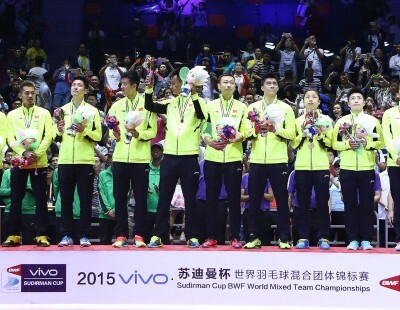 However, accomplished doubles stars Yoo Yeon Seong, Kim Gi Jung and Shin Seung Chan haven’t been included. 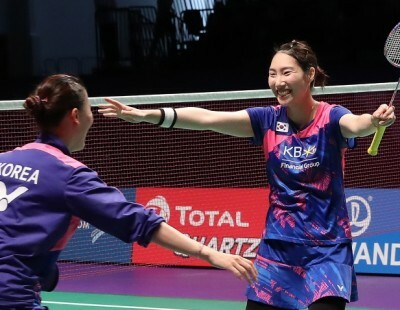 The other absentees are Women’s Doubles duo Yoo Hae Won and Kim Hye Rin, runners-up at the Badminton Asia Championships recently. While the women players are relatively experienced, the male members of the squad include teenagers Kim Won Ho (17), Park Kyung Hoon (19) and Seo Seung Jae (19; featured image). Korea are in sub-group 1B with Chinese Taipei and Russia. 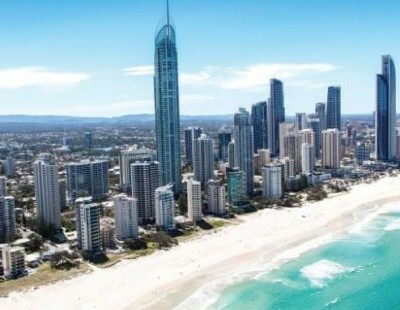 The 12 teams of Group 1 will contest the title, while the two other groups (Group 2 and Group 3 with eight and seven teams respectively) will fight for placings. 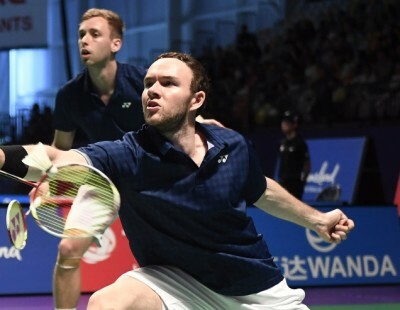 Chinese Taipei, led by Chou Tien Chen (Men’s Singles) and Tai Tzu Ying (Women’s Doubles), will fancy their chances of emerging on top of the sub-group 1B. 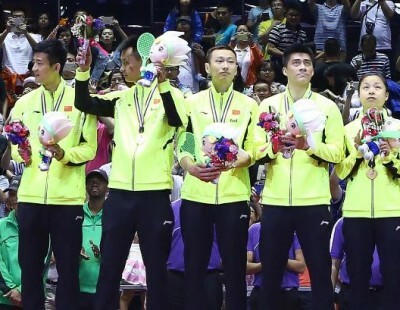 Defending champions China, meanwhile, can boast of a strong squad spearheaded by veterans Lin Dan and Chen Long in Men’s Singles and backed by doubles players like Fu Haifeng, Zhang Nan, Li Junhui, Liu Yuchen and Zheng Siwei. 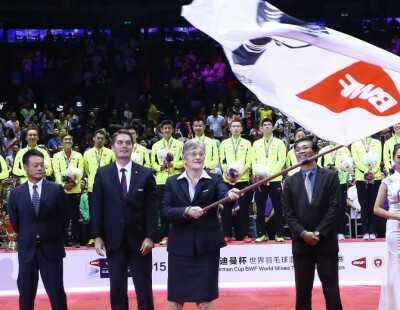 The women doubles too is an array of top stars – Bao Yixin, Tang Jinhua, Chen Qingchen, Huang Yaqiong, Huang Dongping and Jia Yifan. 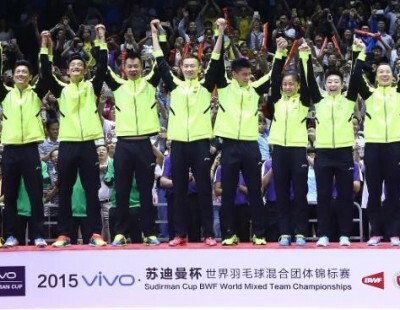 The choice in Women’s Singles will be between Sun Yu, He Bingjiao and World Junior champion Chen Yufei. 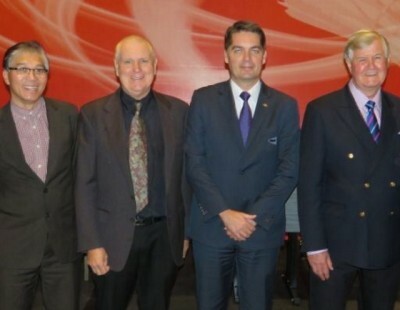 China will be wary of group-mates Thailand and Hong Kong in sub-group 1A. 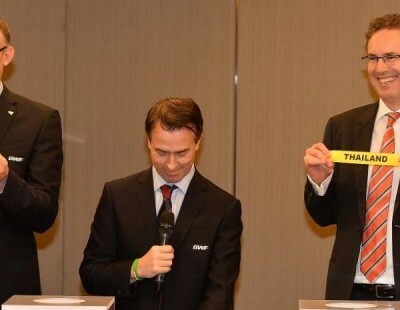 Last edition runners-up Japan are sub-group 1C with Malaysia and Germany. 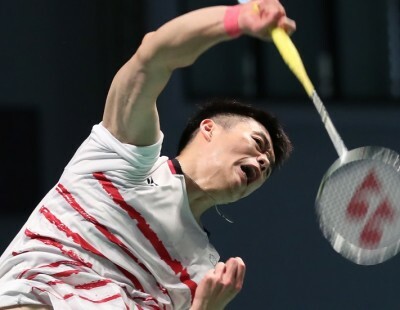 The Japanese have some accomplished women players, but the Men’s Singles could be of concern as their spearhead is Kenta Nishimoto (No.61). The 20-year-old Yu Igarashi is the only other Men’s Singles player included. The Japanese though can call upon the services of Nozomi Okuhara and Akane Yamaguchi in Women’s Singles and an equally impressive cast in Women’s Doubles (Misaki Matsutomo/Ayaka Takahashi and Shiho Tanaka/Koharu Yonetomo). Mixed Doubles responsibilities will be shouldered by Kenta Kazuno/Ayane Kurihara and the fast-improving Yuta Watanabe/Arisa Higashino. 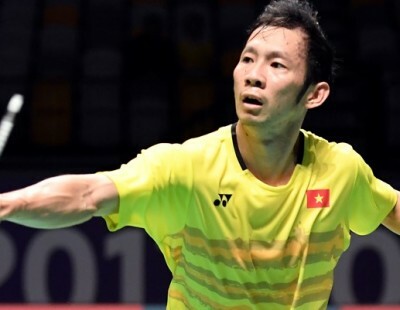 Malaysia were dealt a blow with Mixed Doubles Olympic silver medallist Goh Liu Ying forced to skip the event due to injury trouble. 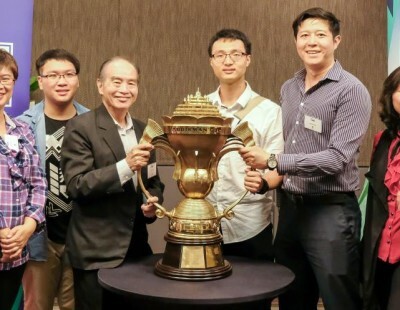 Malaysia will field some fresh faces with players like Lee Zii Jia and Cheah Yee See making their foray at this level of competition. 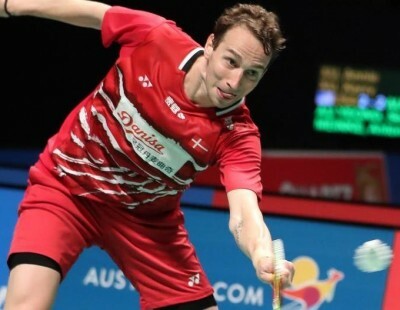 Denmark, Indonesia and India are in sub-group 1D. 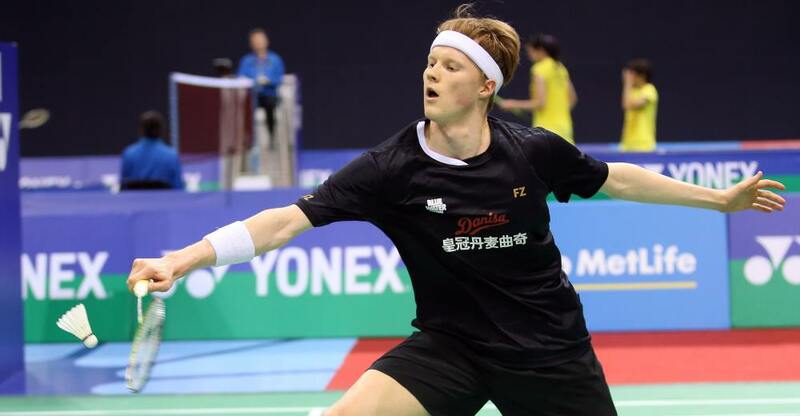 European Championships Men’s Singles runner-up Anders Antonsen has been included in the squad alongside most of the players who won the Thomas Cup for Denmark. 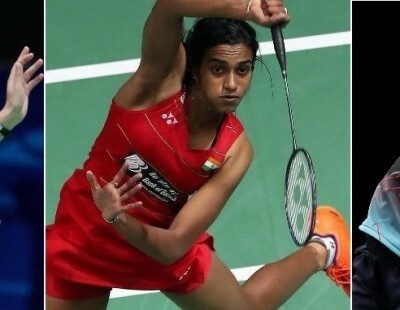 Indonesia have been weakened by the non-availability of Rio Olympic gold medallist Liliyana Natsir and the injury derailment of Nitya Krishinda Maheswari. 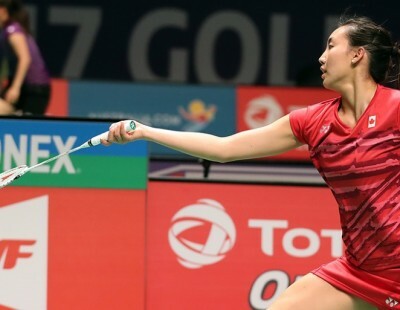 Of particular concern to them will be the Women’s Singles, with emerging players like Gregoria Mariska and Dinar Dyah Ayustine having to shoulder the responsibility. 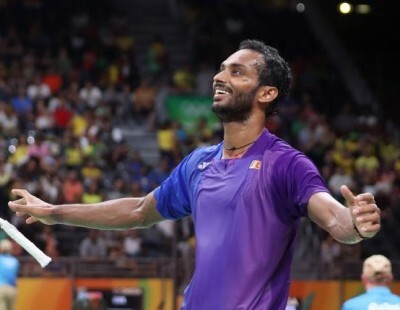 Newly-crowned OUE Singapore Open champion Sai Praneeth is missing from the Indian line-up, but they have a strong Men’s Singles squad comprising of Ajay Jayaram, HS Prannoy and Kidambi Srikanth. 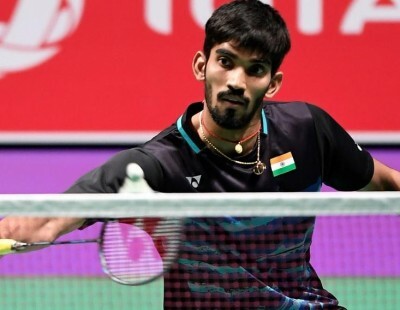 The Indians, given their strength in singles, will sniff a chance against Indonesia in hoping to qualify for the knock-out stage. For full team lists, click here.